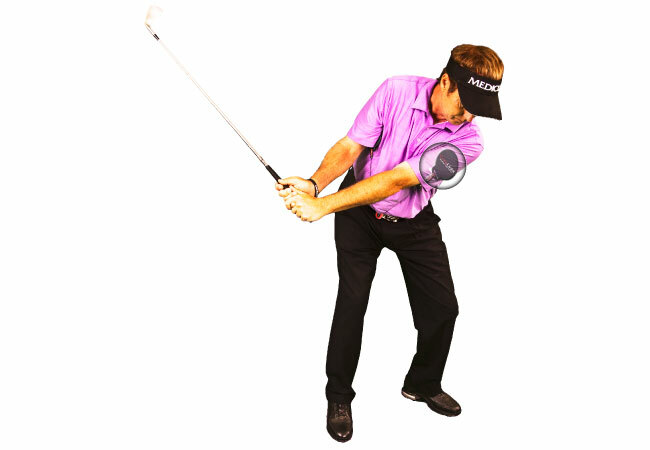 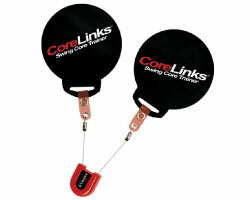 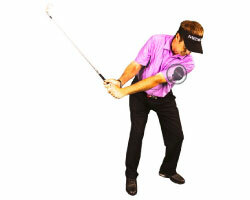 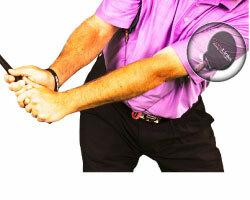 Medicus CoreLinks keeps golfers arms pressed to their sides, improving accuracy and preventing an "over the top" swing. 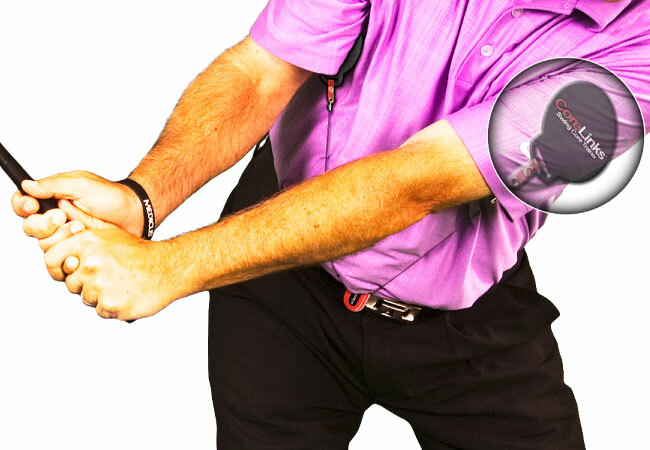 Useful to golfers of all skill levels, the revolutionary design clips easily to your belt, delivering instant feedback, whenever you swing. 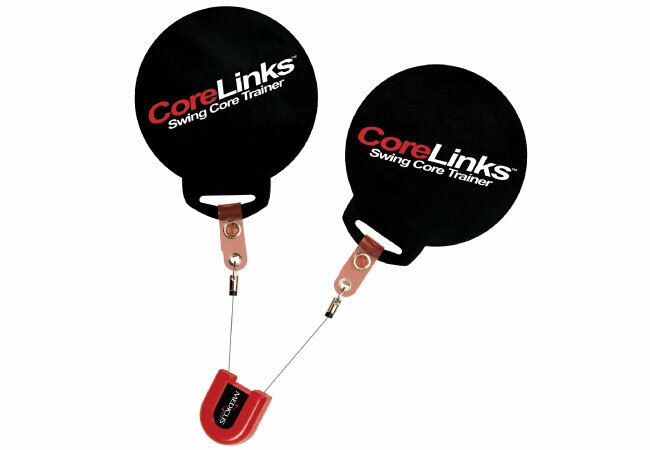 The Medicus CoreLinks provides muscle memory to support golfers with the proper swing path to avoid slices, hooks and pulls.